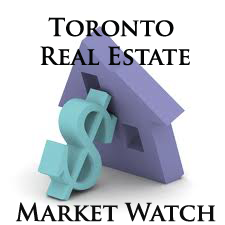 The Toronto Real Estate Board reported 7,765 transactions through the TorontoMLS system in March 2013 – down 17% compared to 9,385 transactions in March 2012. While the year-over-year dip in March sales followed the trend that has unfolded since mid-way through 2012, it is also important to note that the Good Friday holiday was in March this year versus April in 2012. Generally speaking, there are fewer sales reported on statutory holidays and weekends. In the first quarter of 2013, sales amounted to 17,678 – down by 14% compared to Q1 2012. The average selling price in March was $519,879 – up by 3.8% compared to March 2012. The average price in Q1 2013 was $508,066 – up by 3.2% compared to the first quarter of 2012.